I am so excited to bring you the lovely Fall 2013 PixieDust collection from Zoya! To get all the disclaimer stuff out of the way, these polishes were sent to me for review but trust that will not affect my opinions! So without further ado, here they are! I honestly didn't think I was going to like these at all! I'm not a fan of textured polish. I have never owned a crackle or a sand or a sugar or any of those other interesting textures that polish companies come up with to entice us. In fact, I'm not even a huge fan of using glitters - GASP! I love they way they look, I hate working with them and cleaning them up! Even though I was fully prepared not to like these, I was more than pleasantly surprised at the amazing formula on these polishes and how easy they were to apply. I like the look of these PixieDust polishes more than the sand or sugar polishes because of the micro glitter. It makes them look less like spackle on a wall! First up is Chita. I have to be honest about the green and let you know that I'm not a big fan. Even though it went on really smooth with no issues, I have a couple of issues here. The first is that I don't like green (unless it's lime green!) 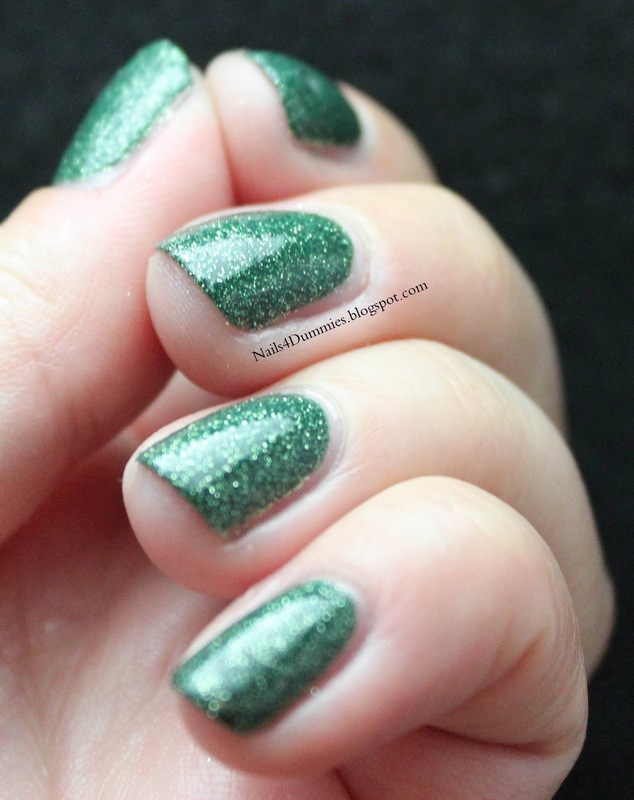 and the other is that I don't really like the silver glitter in with the green polish. These are really more of personal preferences though, so if you like green, don't hesitate to pick this one up! I used two coats but with this one, you could certainly get away with one! And here it is with a coat of Seche Vite on top. Much better in my opinion, what do you think? Then again, I'm a sucker for a gloss! Then comes Sunshine. Am I the only one that's a little bothered by the fact that this blue polish is named Sunshine??? I feel like it should be yellow or gold with that name! Either way, this one is a lovely deep sapphire color! You could definitely get away with one coat but I used two because I like the deeper blue color I got with the second coat. I was disappointed that this one had the silver micro glitter like the green. 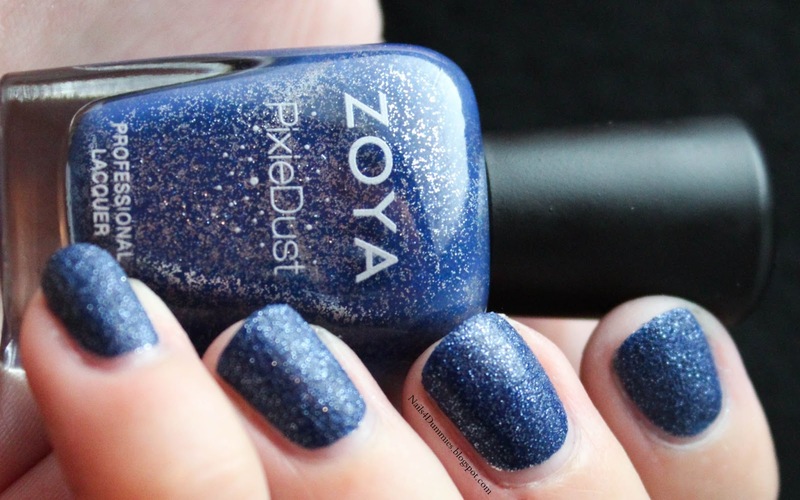 The blue is absolutely gorgeous, I just wish the glitter was blue too, I think it would have give it a really rich look. Formula-wise, it was amazing! 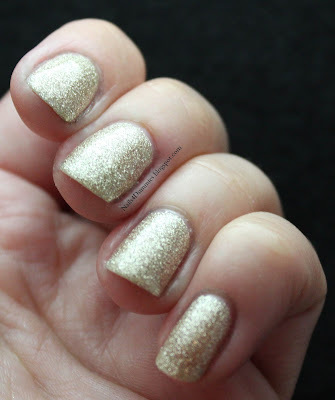 So I added some Seche Vite to this one too and oh my goodness, isn't Sunshine gorgeous?? Next is Dhara. Orange has to be my least favorite color ever. That being said, I didn't actually mind this one! It's got a gold and red-orange shimmer to it and it's quite pretty even though it doesn't play well my skintone! Formula is lovely once again and this is two coats as one just isn't quiiiiiiiite enough! I think I actually liked Dhara better matte but I had to gloss it up anyway! 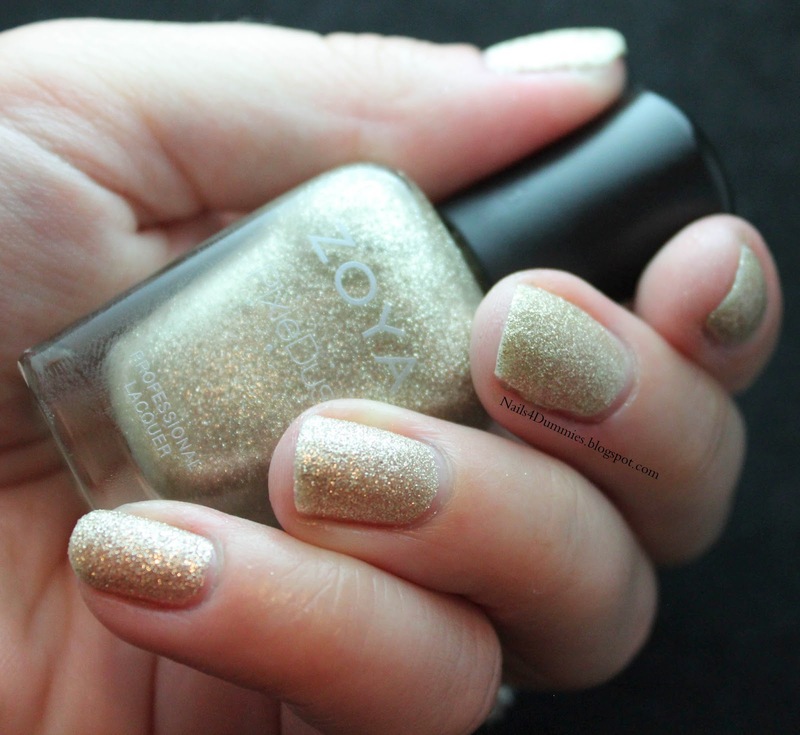 Then comes Tomoko, a gorgeous champagne polish. Even though Zoya describes it as a champagne silver, it felt more gold to me. Regardless of what you call it, she is a beauty! It looks more like a foil than anything and sparkles like crazy! 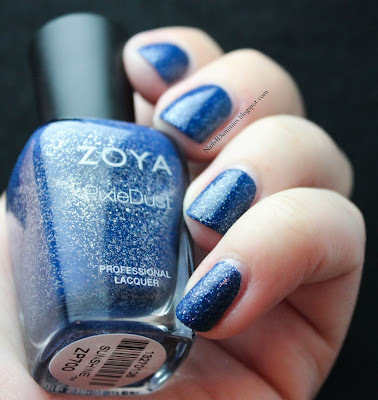 Two coats are a necessity with Tomoko but it's so smooth that you really won't mind! 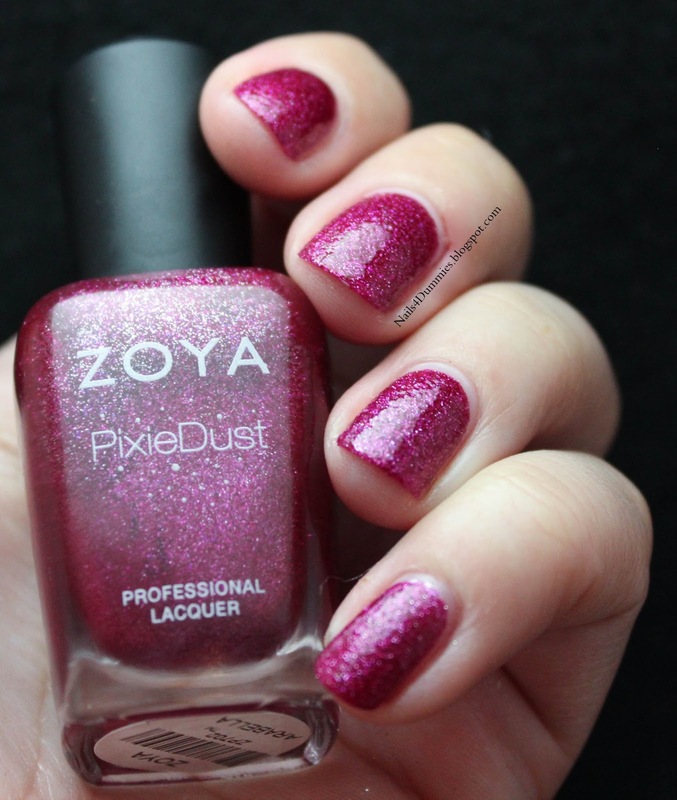 Be careful with getting her on your skin, that micro glitter is very friendly and likes to stick around and cuddle! 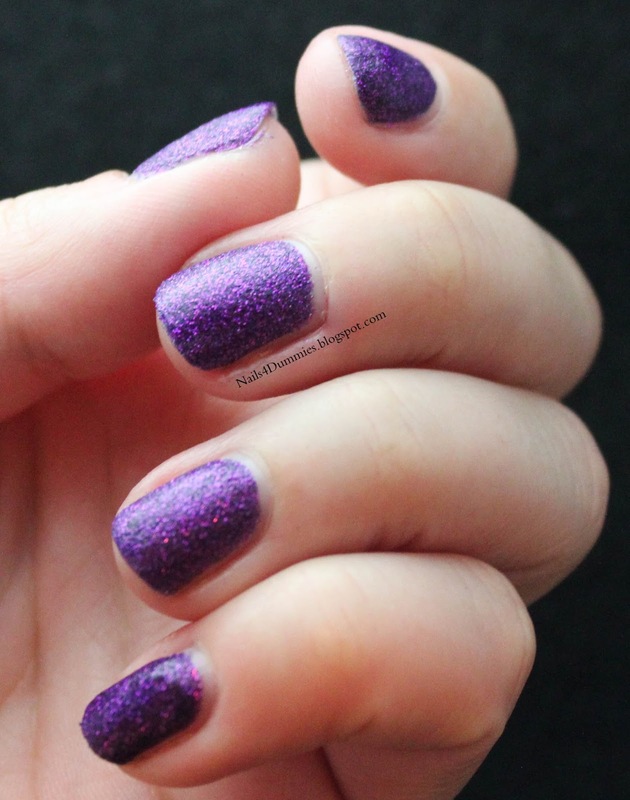 The addition of Seche Vite didn't change the look of it too much, that's how sparkly it was to begin with! This baby sure dazzled in the sunshine though! It's such a soft and lovely shade that I think it would even be work appropriate! Next up is Arabella, a beautiful fuchsia pink with fuchsia glitter and mayyyybe just the barest hint of purple sparkle in their too! I was actually kind of surprised at how dark this one came out on the nail after a necessary two coats but she's still a pretty lady! 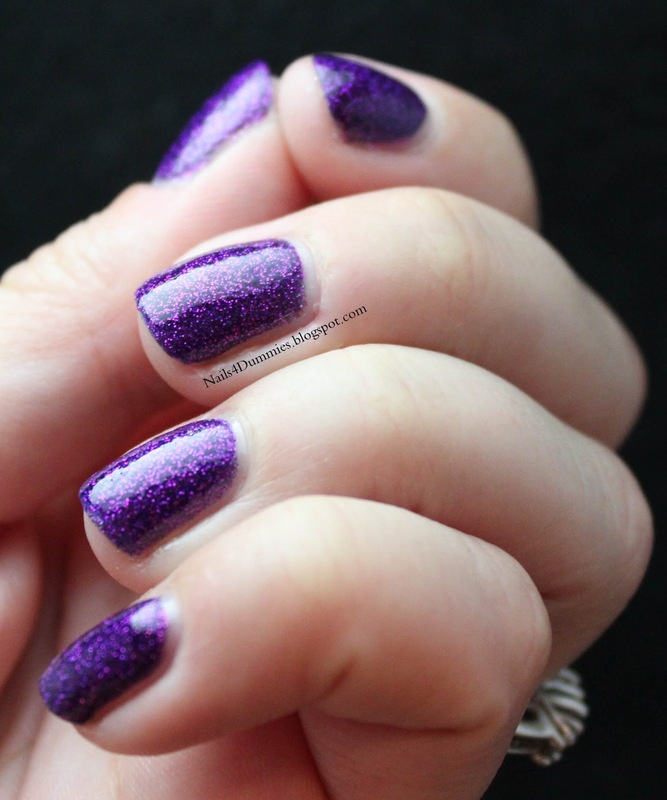 I much prefer Arabella with a coat of Seche Vite on top, would you look at that?? So incredible - I could stare for hours!! Finally, I saved the best for last. This amazing beauty is Carter! With a cool name like that, how couldn't she be a stunner? 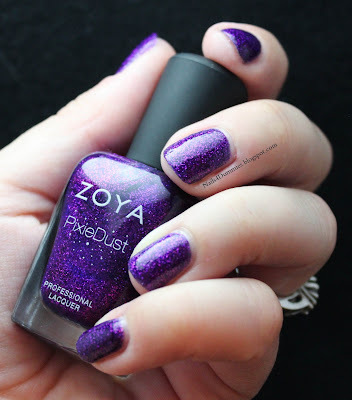 This was actually the first one I applied and I was completely amazed at how smooth these PixieDust polishes applied. That being said, this was actually the thickest but not to the point that it caused any issue with application. 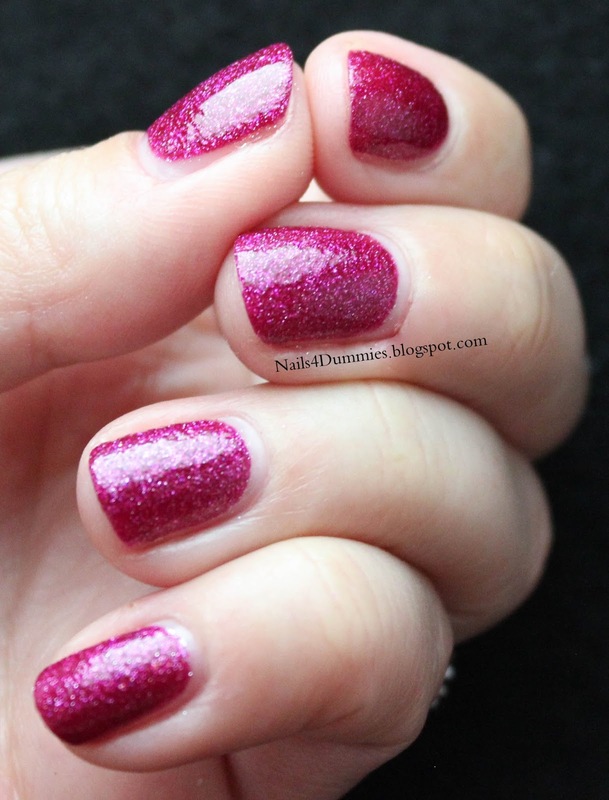 In the bottle, I didn't notice the fuchsia micro glitter but once it was on the nail, WOWEE! This is definitely a new favorite of mine...sigh! And then, after Seche Vite - SHUT THE FRONT DOOR!!! I wanted to lick my fingers!! 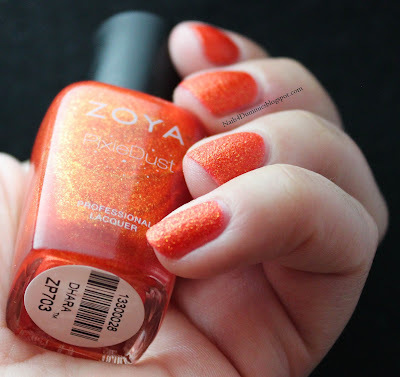 All in all, a fabulous line from the lovely geniuses at Zoya. I highly recommend leaving a good margin between the polish and your skin during application as the micro glitter is REALLY hard to get off the skin! Also, it dries really fast as long as you use thin coats. I accidentally used too much on one finger and it would not dry!!! But using two really thin coats not only made application easier, but it dried awesome too. So which one is your favorite? These are all really pretty!